Do You Have A Will? Is Your Family & Estate Protected? Make sure your estate is taken care of and your wishes followed. Attorney Douglas MacNeille takes a very informative approach to ensure your estate planning is set up correctly for your needs. Get Quick Legal Help By Filling Out This Form. With children comes great responsibility. One that is often overlooked is having a will. Should the unthinkable happen, make sure your children are protected. If you recently got married do you have a legal document outlining your wishes should you become incapacitated? Make sure your wishes are followed through. If you own property, make sure to keep it out of costly probate by protecting your estate. We offer many ways of protecting your family's assets. Estate Planning & Wills Make Up Over 76% Of Our Practice. Whether you are just starting out as a young family, or have complex estate planning, we offer highly personalized and sophisticated estate planning and wealth transfer services to accommodate the needs of our clients. Ruth & MacNeille, P.A. works with individuals to formulate and implement an appropriate plan for the preservation and disposition of family assets. We offer advice on estate planning techniques designed to avoid the probate process in South Carolina. We offer highly personalized and sophisticated estate planning and wealth transfer services to accommodate the needs of our clients, from estate plans for those engagements where estate taxes are not a major concern, to specialized engagements for larger estates involving sophisticated estate planning techniques designed to reduce transfer taxes, protect assets, and preserve family wealth. We consult with the individual with respect to particular family needs and objectives. We offer expertise in planning for individuals who are interested in charitable giving. Our work is highly customized to the specific needs of the individual and his or her family. We also work with individuals to plan effectively for the timing and amount of distributions from qualified retirement plans and IRAs, and help individuals formulate and implement gift planning programs to reduce estate and gift taxes for the family. As a part of our estate planning practice, we prepare wills and various types of trust agreements, and, where appropriate, organize business entities (such as a family limited partnership). We also prepare health care power of attorney (living will) and durable power of attorney instruments. We assist individuals with transferring assets to accomplish estate planning objectives. We also assist individuals with preparing appropriate beneficiary designation forms for distributions from non-probate assets such as life insurance and retirement plan accounts. "I have used Doug over the years and have always been totally impressed with his professionalism, his attention to detail, and his ability to communicate. I have used him in all aspects of my business and never hesitate to count on him." "We have used Doug as Morning Sock Studios attorney for several years now, and we could not be happier. If you are looking for an attorney who very thorough and has your best interest in mind, Doug is your guy." 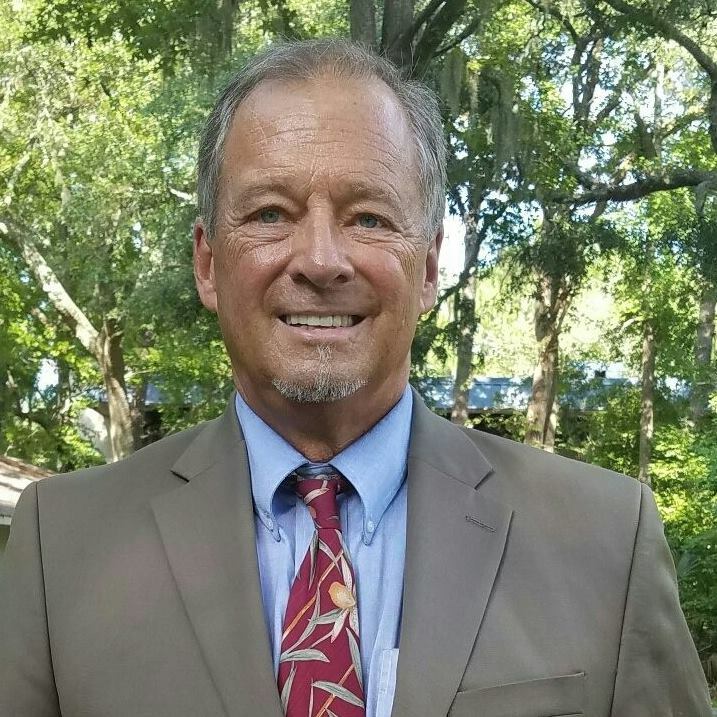 "Professional, competent and qualified Attorney Doug MacNeille has been our homeowners association attorney for over 15 years and has provided us professional advice and practical counsel. Doug is thorough, prompt, detail-oriented and articulate. I offer my recommendation to anyone seeking legal advice to contact Doug"
I am Attorney Douglas MacNeille. I will fight to make sure you are taken care of no matter what.